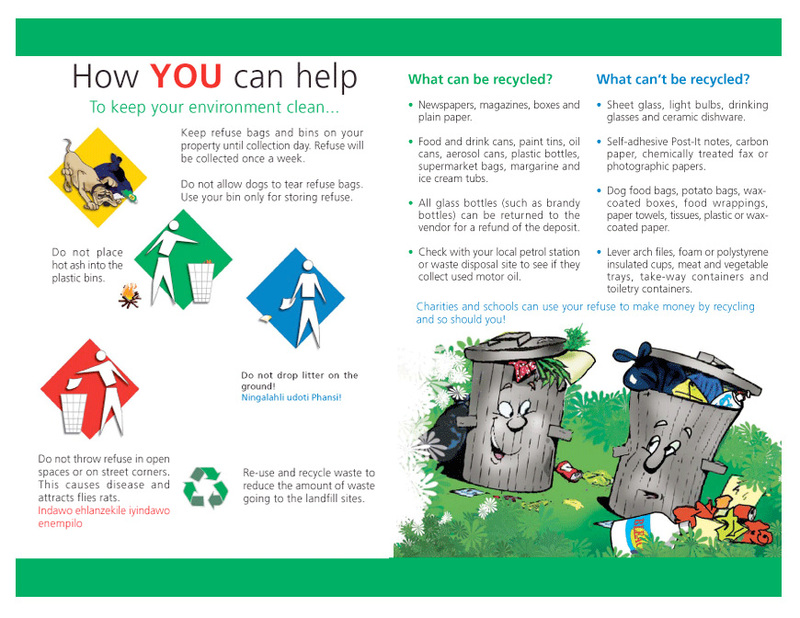 Pikitup’s role is more than providing a waste collection and disposal service; we believe that Pikitup must also focus on helping to improve the environment through environmental education for the benefit of everyone. Eco-Rangers is an educational campaign aimed at engaging young minds, and serving as a platform to raise awareness and educating them about environmental issues the City faces, as well as the impact these will have on the future. 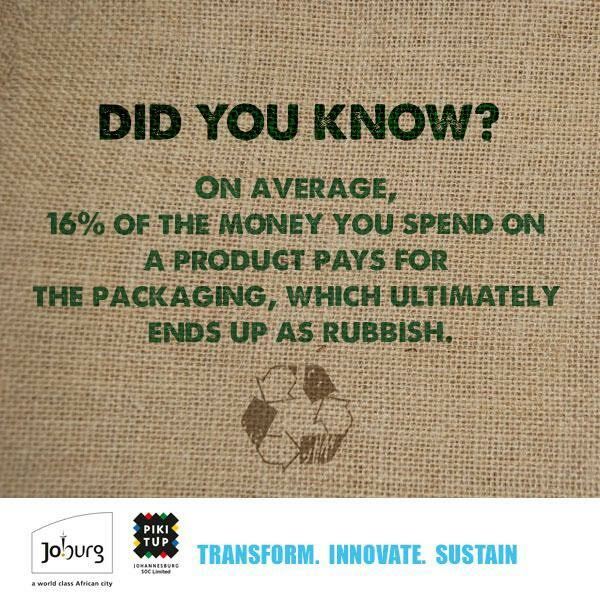 The campaign involves four fun and interactive educational characters – Litter-X, Recyclo, Lynx and Sky – who engage with young learners through positive youth development practices and education. The project visits schools across the City and hopes to reach 150 000 learners.